I don't think I've ever felt so disconnected from what's happening on the Australian, UK and US singles charts. It's not like I don't enjoy modern music - we're 60 songs deep into my list of favourite songs from 2017 after all - but many of the tracks that reach the global top 10s do nothing for me. Am I too old to appreciate the world's most popular music? Is my taste in current music too niche? Do we really need anymore tropical pop tunes? While we ponder those questions, here's the next batch of 20 songs I did like this year (only one of which was a major hit). 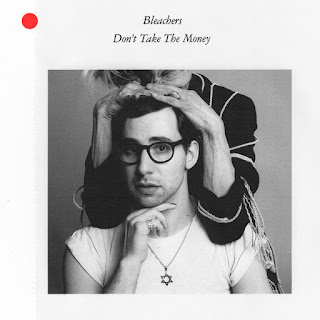 There are some big names associated with this single by Bleachers, the side-project from fun. 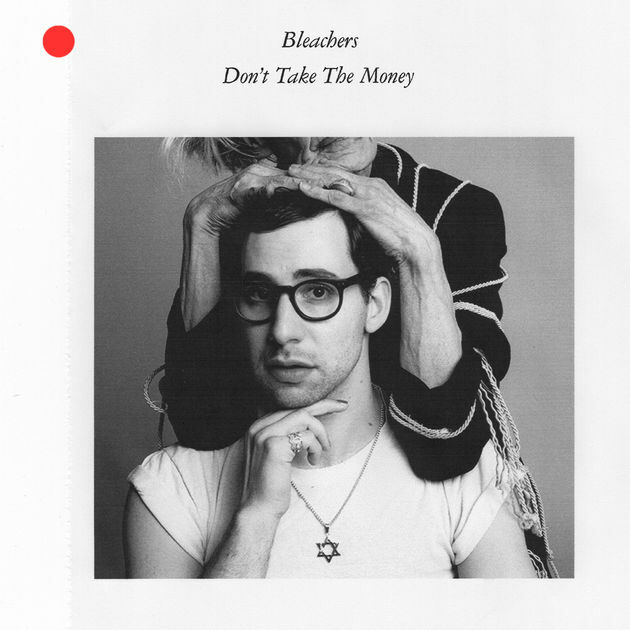 guitarist Jack Antonoff. 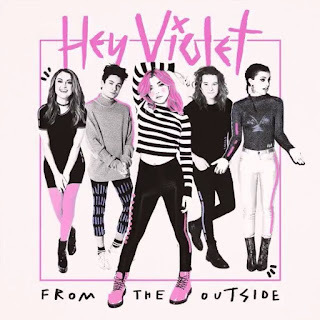 "Don't Take The Money" was co-written with and features guest vocals by Lorde, and it was co-produced by reigning Grammy-winning Producer Of The Year Greg Kurstin and Erasure's Vince Clarke. The music video for the anthemic synthpop track was directed by Jack's girlfriend, Lena Dunham, and features Arrested Development and Search Party actress Alia Shawkat. Not bad company to keep. 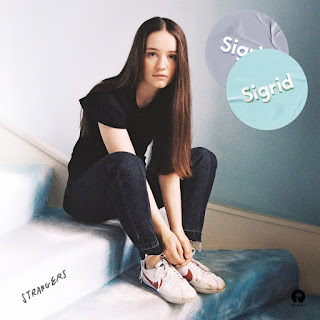 Here's another single by the other Sigrid we've encountered so far - the Swedish dancer-turned-singer we saw in Part 2. 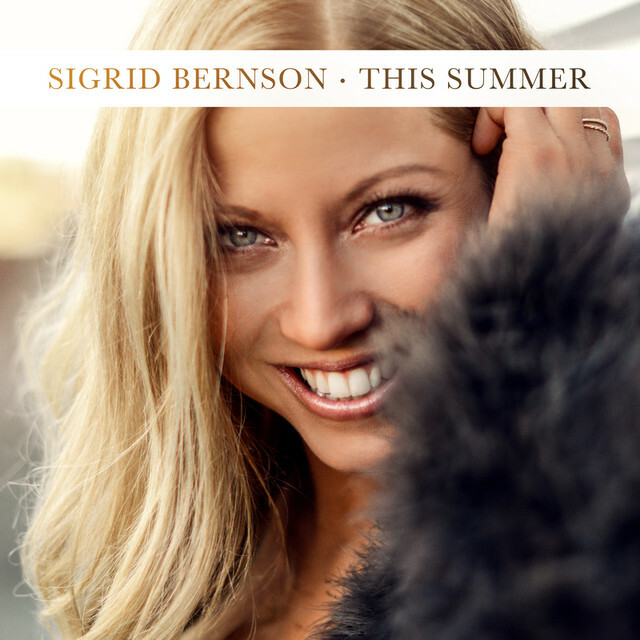 A joyful burst of pop, "This Summer" preceded "Celebrate" and is by far her most popular track to date. Some more uplifting (musically, if not lyrically) pop from Sweden now courtesy of singer My Helmner. 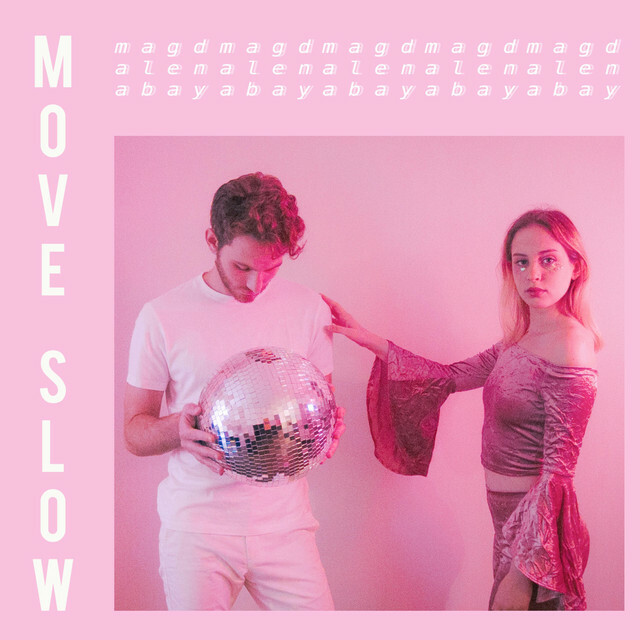 As MY, she's been releasing tracks for the past couple of years and really hit the nail on the head with "Skeletons", which is about all the baggage you can bring to a new relationship. And it's back to the mononymous Sigrid with her latest single, "Strangers", which really takes off when the second chorus kicks in at 1:07 - a moment which is matched by some amazing dancing in the song's music video. A man who's been known to cut some pretty impressive moves in his time made a very welcome return with his band in 2017. 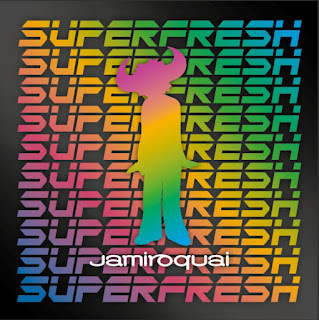 Back with their best album in years (and first since 2010), Jamiroquai didn't fix what wasn't broken - as evidenced by third single "Superfresh" - but managed to ensure their trademark disco/funk sound felt current. 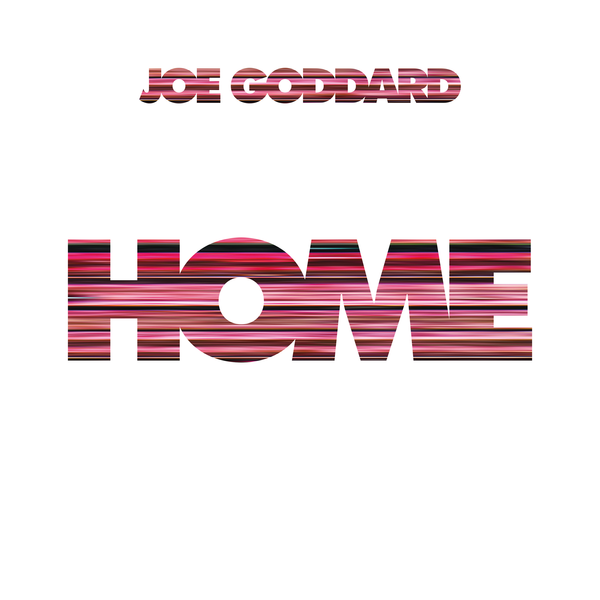 Next up, another song that gives some old school disco a modern twist thanks to Hot Chip's Joe Goddard. 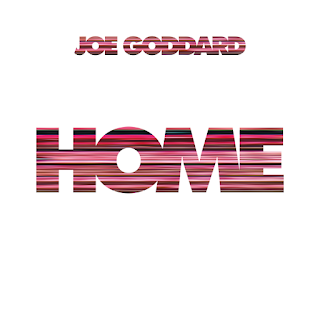 Taken from his second solo album, Electric Lines, "Home" gets its hook from "We're On Our Way Home" by 1970s funk band Brainstorm. 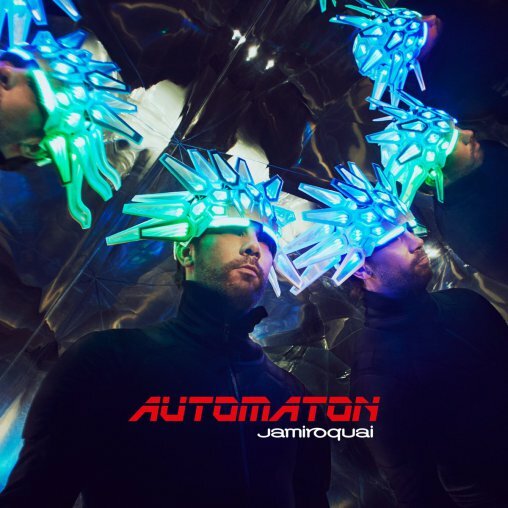 The lead single from Jamiroquai's album of the same name - the band's eighth since their 1992 debut - "Automaton" was the perfect song with which to make their comeback. 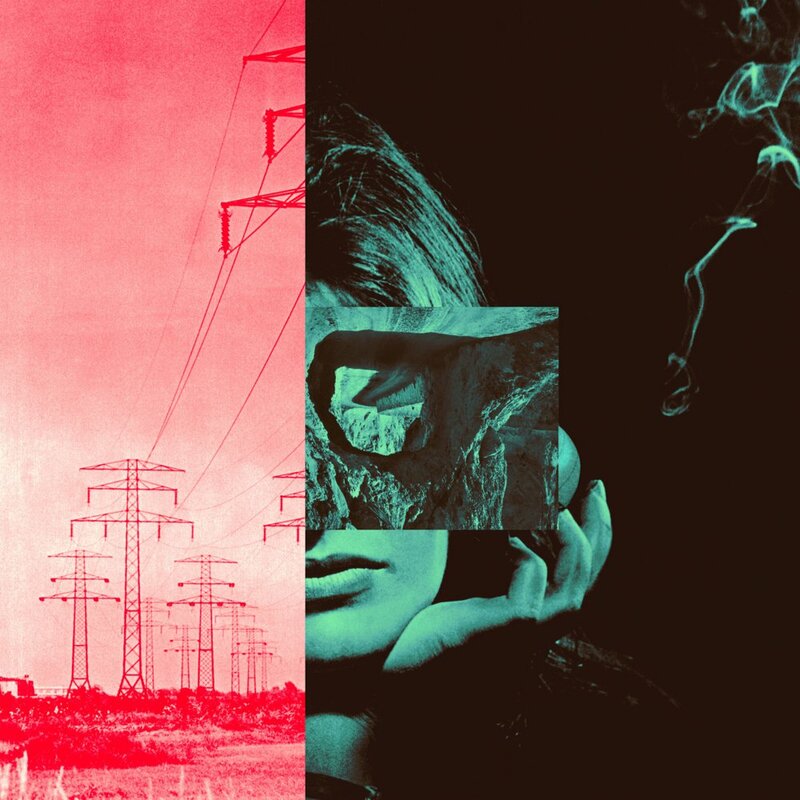 A synth- and vocoder-heavy track, its sci-fi soundtrack feel was enhanced by the song's post-apocalyptic (and light-up headgear-featuring) music video. When we last saw Rae Morris on my year-end chart, it was was with 2015's stormy "Under The Shadows". In 2017, she's considerably less dramatic with the joyful bounce of "Do It". The playful tune will appear on Rae's second album, Someone Out There, which is due in February. Another retro disco-inspired track now from American DJ/producer Blake Robin, whose stage name was formerly Baron von Luxxury. 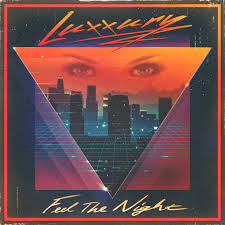 Besides his original tunes, like "Feel The Night" and "I Need You", which was just outside the top 100, Luxxury has made an impression with his reinterpretations of classic hits by everyone from Michael Jackson and Madonna to The Clash and Talking Heads. 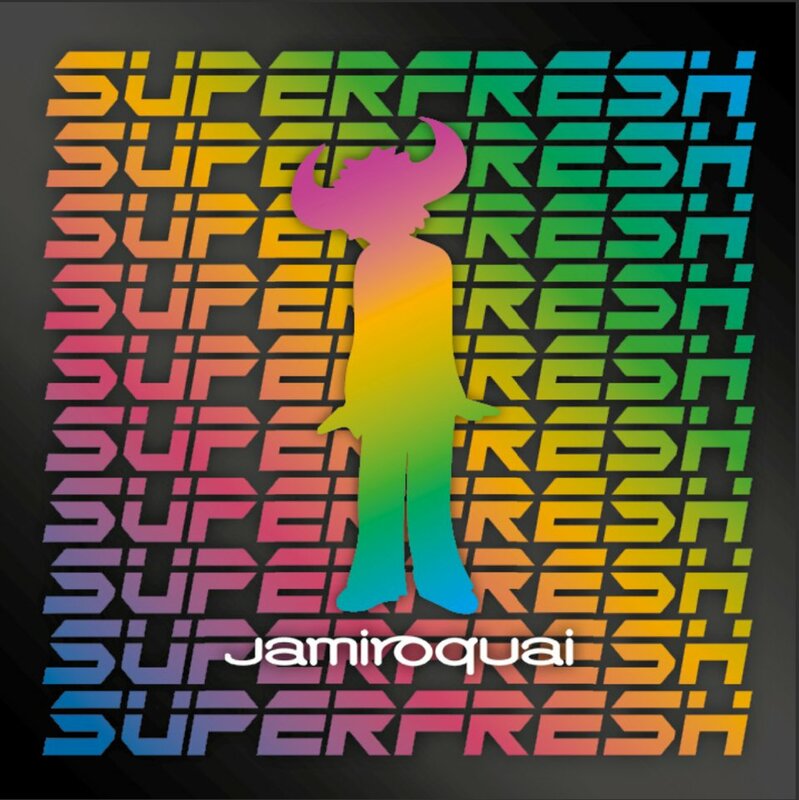 Here's the one song in this batch that was a top 10 hit - in the UK, not in Australia. 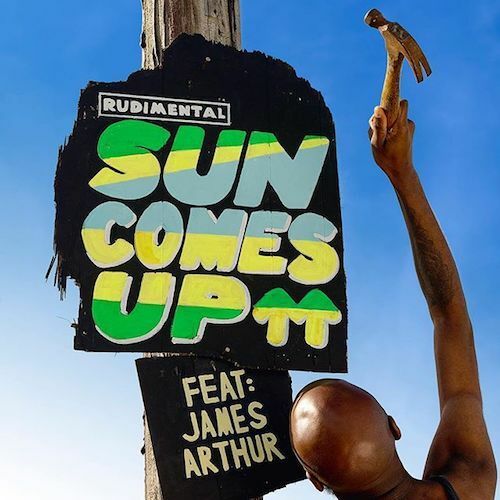 The lead single from Rudimental's upcoming third album, "Sun Comes Up" is about overcoming negativity in your past - something vocalist James Arthur knows a thing or two about. Last year, "Pure" from their Brand New Moves EP made my year-end top 20. In 2017, "My Consequence" from Hey Violet's first album (with this band name) almost does the same despite not being one of the three singles lifted from From The Outside. With the exception of "Tears", I've never liked Clean Bandit's songs as much as everyone else seems to. And so it's kind of fitting that the one track of theirs I really took to in 2017 was the one that did absolutely nothing on worldwide charts. The failure of "Disconnect", which was recorded by the electronic band with Marina And The Diamonds in 2015 before going through several revisions ahead of release, was especially surprising because it followed two UK number 1 singles. In some ways, it wasn't surprising at all that this new single by chart veteran Dannii Minogue didn't blaze a trail up the charts, since she hasn't seen the inside of the ARIA top 50 in 10 years, and her last Australian and UK top 20 hit was 2006's "So Under Pressure". But then again, she also hasn't released very much music in that time - and certainly nothing anywhere as good as "Galaxy", which had the added selling point of being co-written by Sia. A very welcome return to form. Amazingly, we move from one artist with Greek and Swedish heritage to another (this wasn't deliberate! ), and the DJ/producer who used to make up one-third of Swedish House Mafia. 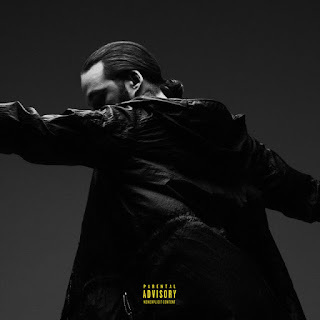 Although he's made my year-end chart in other guises like SHM before, this is Steve Angello's first appearance as lead artist. 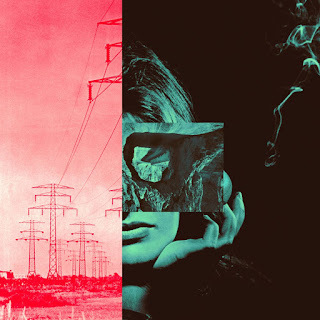 "Breaking Kind" was included on Genesis, the first of three EPs Steve released in 2017, and features vocals from Paul Meany, the frontman for rock band Mutemath. 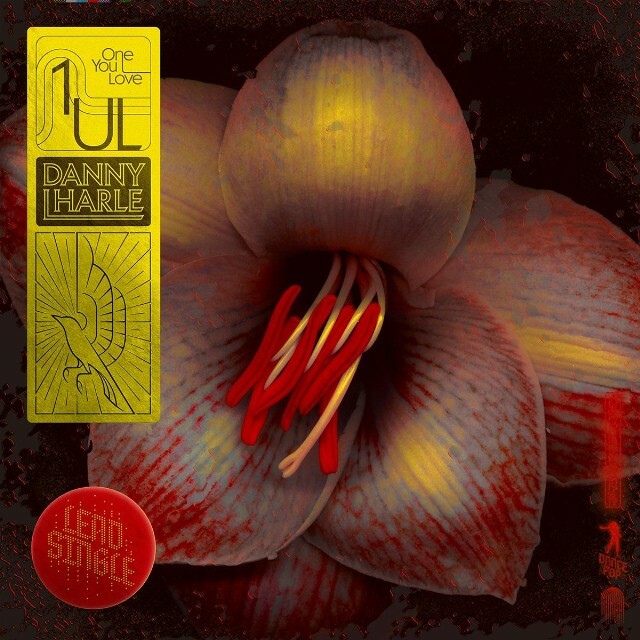 If you read the initial version of this list, this track by British producer Daniel Harle was absent, since it passed me by during 2017 and I only heard it in the dying moments of the year. A hasty revision was required and now "1UL" (short for "one you love"), the title track of Danny's EP of the same name, takes its rightful place on my top 100. I've lost track of the number of electronic duos so far in this list, but there's always room for one more. 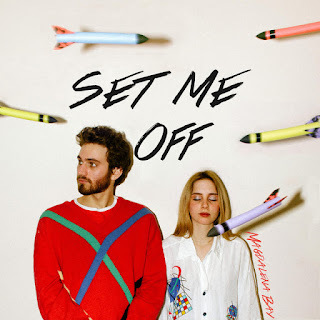 Mica Tenenbaum and Matthew Lewin put out five singles in 2017 alone and "Set Me Off" was their second offering for the year. 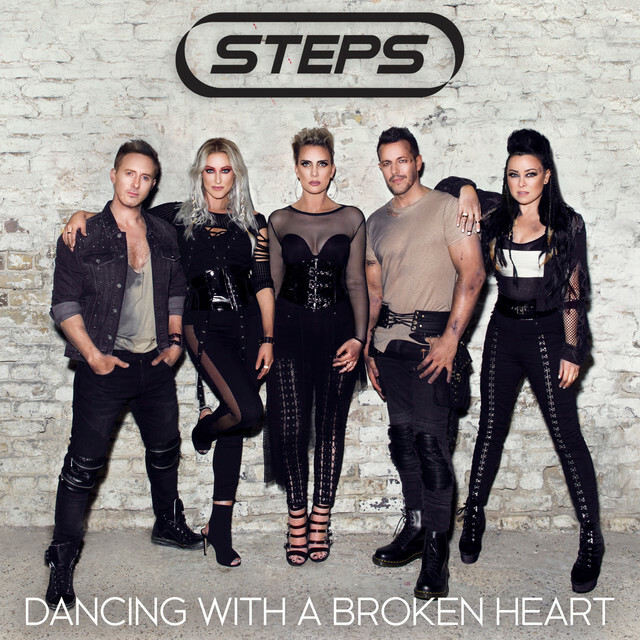 By returning with a new album in 2017, Steps not only picked up more or less where they left off, but they also got to indulge in a practice that wasn't commonplace in their heyday: the deluxe edition re-release. Just in time for the start of their UK and Irish tour, their comeback album was repackaged as Tears On The Dancefloor: Crying At The Disco with the requisite new songs and remixes included. One of the previously unreleased tracks was this energetic cover of the Delta Goodrem song from 2012, which was newly recorded for the reissue (and not just a song they had lying around left over from the original album). Here Magdalena Bay are again - and they saved their best effort for last, with "Move Slow" rounding out the year for Mica and Matthew, who are romantically, as well as musically, involved. Other than when Sweden win, my favourite song rarely triumphs at Eurovision. 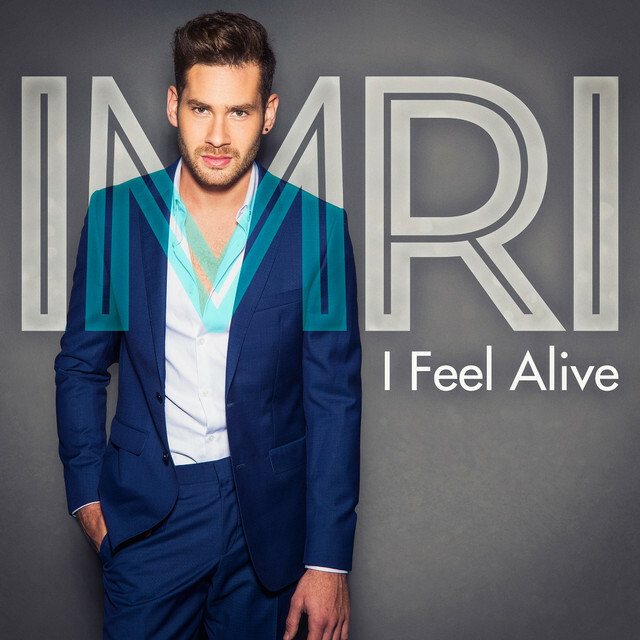 Case in point: this slice of Middle Eastern-influenced EDM by Israeli entrant IMRI, a former The Voice Israel contestant and two-time Eurovision backing singer, which placed 23rd (out of 26). Robbed. In Part 5: my top 20 for 2017, including a few more Steps tracks (sorry, not sorry), two '80s-influenced remixes and a dance remake of a song from 1996. What was that I was saying at the start about liking modern music?